To make sure your car passes its corrosion test in its MOT it may need welding work. Our technicians hold the experience and extensive knowledge of welding to make sure your vehicle passes its MOT. 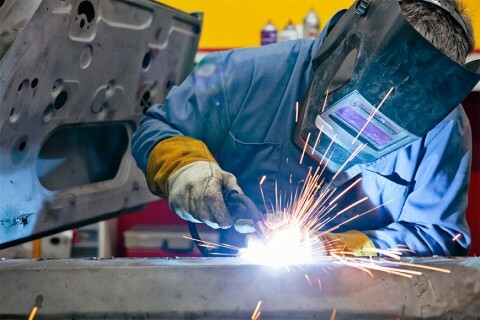 We can weld and repair car parts such as chassis, floor and door panels, patches and wheel arches. We also do plastic welding for your car’s cracked bumper or panel. Our highly trained technicians can use a few methods to repair the crack with heat and weld it back together. For a quote on welding repair for your vehicle or for further information contact us.